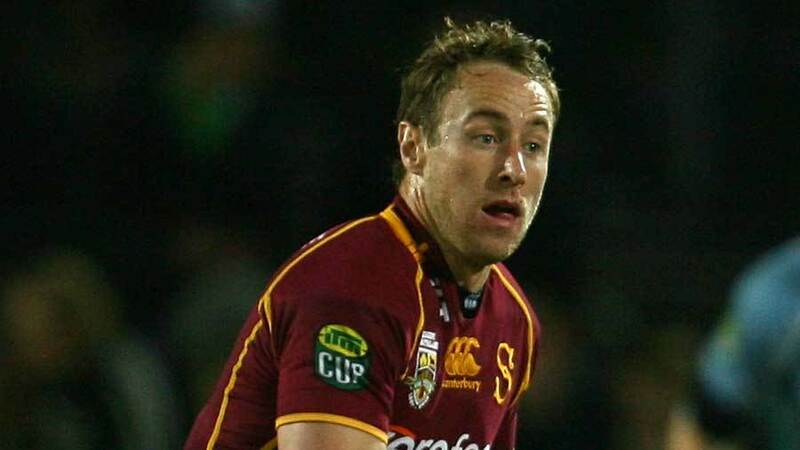 Former All Blacks scrum-half Jimmy Cowan has signed with the Blues for the upcoming 2015 season. Cowan has returned to New Zealand after spending two years with Gloucester in England. Cowan is a welcome injection to the Super Rugby franchise with experienced half-back Piri Weepu moving to London Welsh after the 2014 Super Rugby season. With more than 50 Test caps to his name as well as more than 100 caps for the Highlanders, Blues head coach Sir John Kirwan said Cowan was perfect to fill the half-back gap at the side. "Jimmy brings competitiveness, plenty of experience and great game awareness which is something we were really looking for," Kirwan said. "We've got some good young guys coming through in Bryn Hall, Ihaia West and Simon Hickey coupled with Dan Bowden coming back but we still felt we were lacking a bit of experience through that combination. Cowan returned to New Zealand this year and has since been plying his trade for Tasman in the ITM Cup and said he was happy to be making his return to Super Rugby. "I had a great time overseas but I'm really happy to be back in New Zealand and I still have a real hunger and desire to prove myself at the next level," Cowan said. "I'm excited about moving up to Auckland to join the Blues and feel I can really contribute towards helping them achieve success."